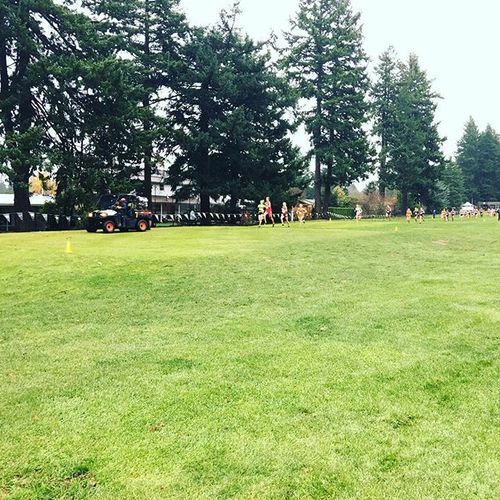 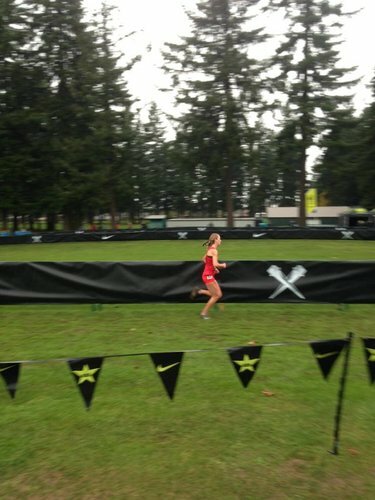 #NXN 10:54 at 2 miles, Rainsberger starting to put some distance on the others. 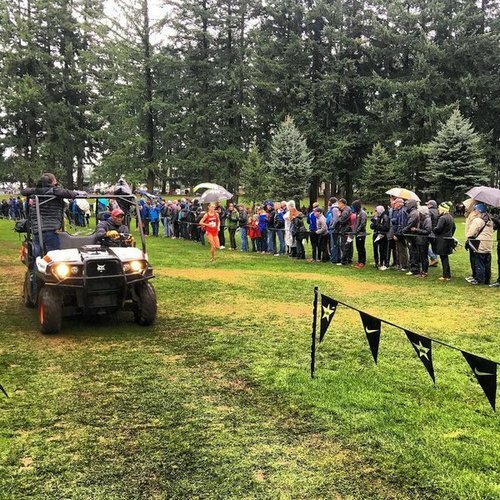 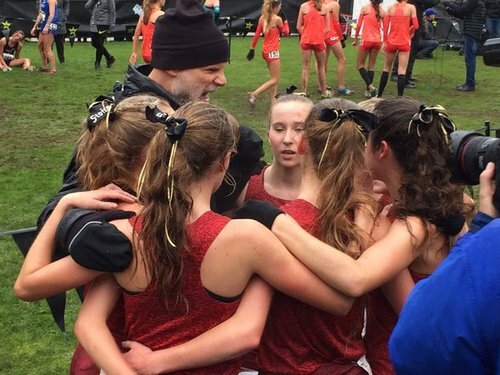 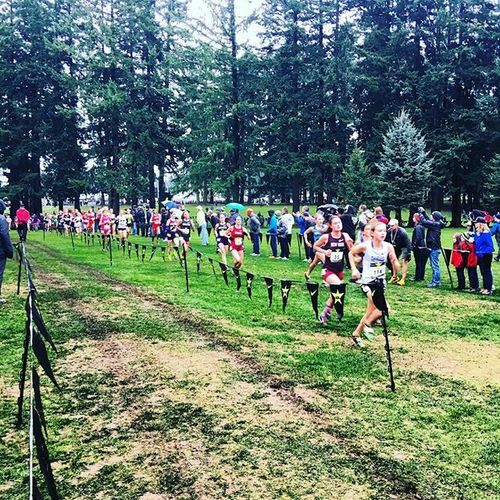 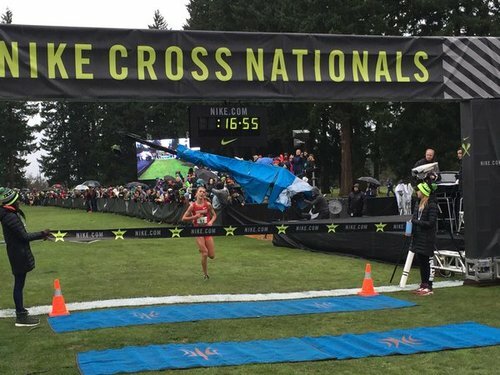 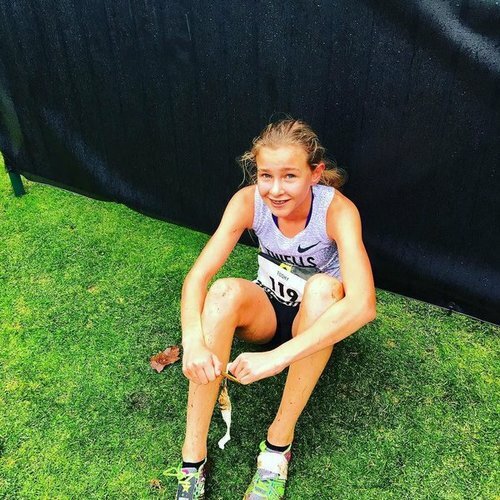 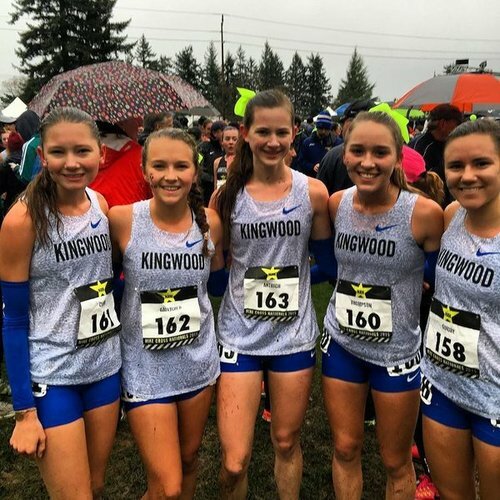 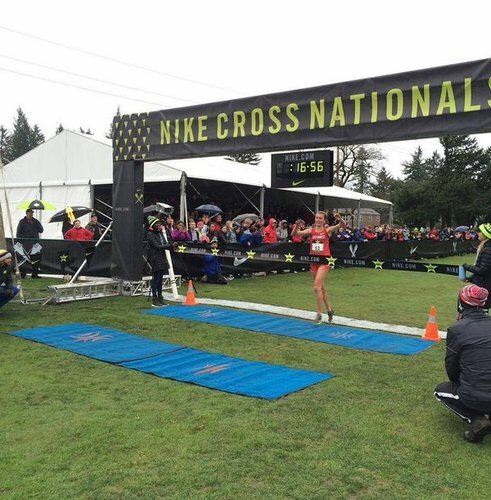 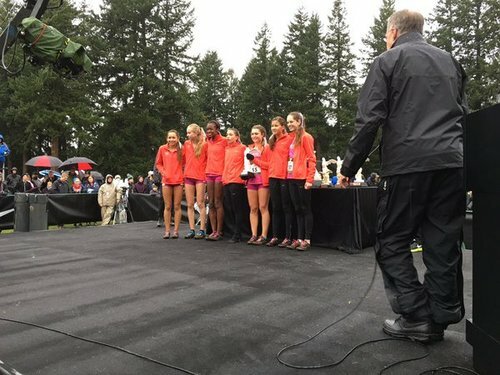 16:56 for Katie Rainsberger your 2015 #NXN Champ! 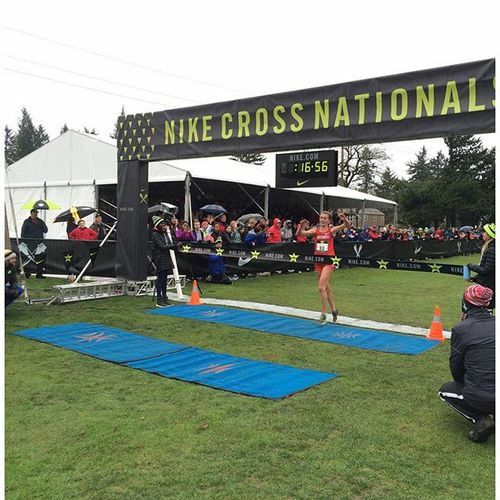 Katie Rainberge 16:56!!!! 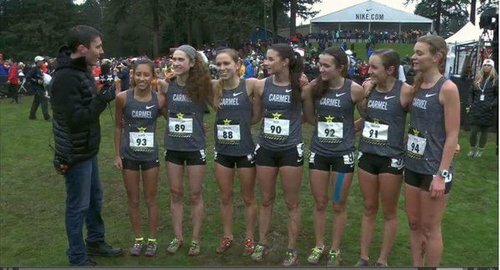 Your new #NXN CHAMPION! 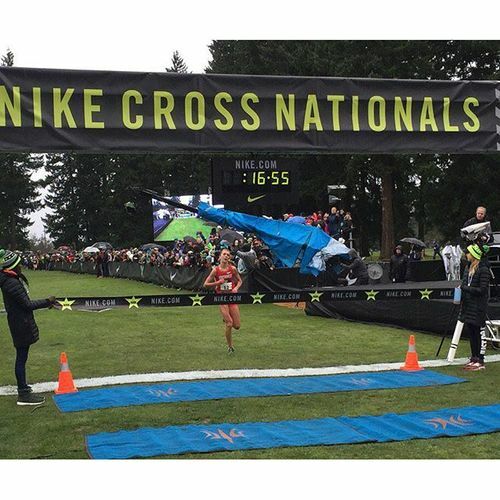 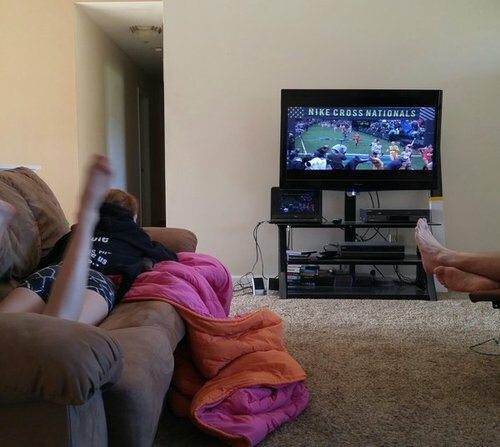 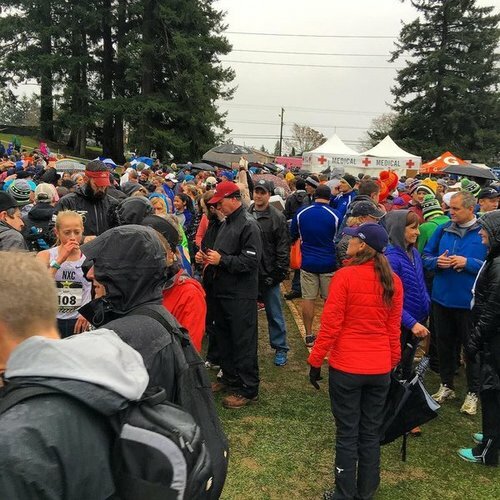 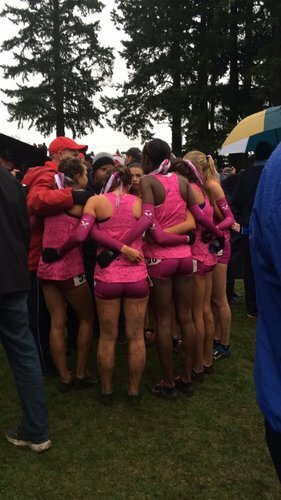 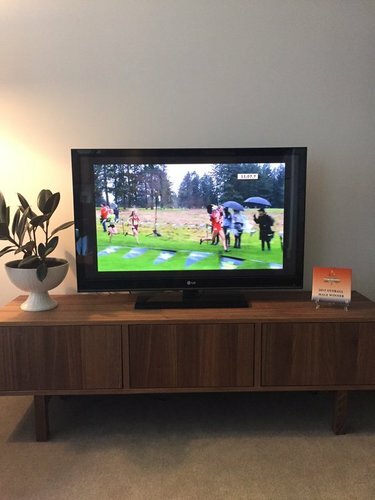 Watching NXN increases my love for running so much and motivates me to keep working hard every day.